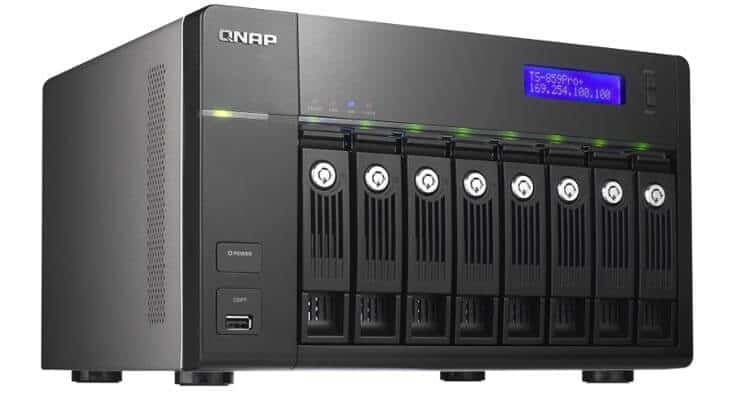 Let us look at some of the most common network attached storage server or home server uses for the sake of people wondering why have a home server? Recently, we described what is HTPC and what it is used for? We also presented an energy efficient HTPC Home Server combo build as well featured the Zotac ZBOX-BI320-U as another option. Here I will try to explain in simple terms what is home server and list some the best home server uses. Let us be clear that this list is for beginners trying to understand how to use a home server. The listed home server uses may help some advanced users extend the applications of their existing home server or NAS device. But the list is by no means exhaustive and there are many specialized applications that does not concern a typical home server user. 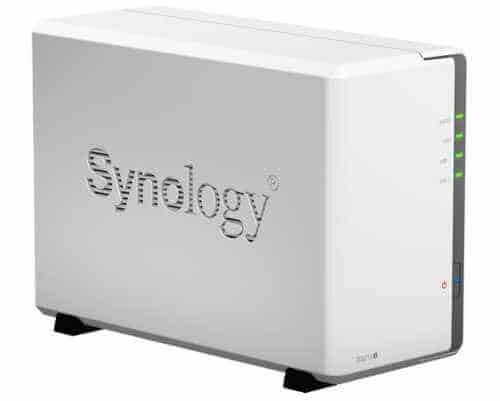 This home server use is the reverse of the first one and focuses more on storing a copy of your important files and folders in another computer. This is also one the most common home network server uses. Many are familiar with Windows Backup and the Apple Time Machine. Home Server operating systems such as FreeNAS and Amahi, not only are compatible with various backup systems but they can also encrypt and protect your data. In addition, they also allow setting up custom backup software such as Bacula, Crashplan, etc. and even your own Cloud storage such Tonido or OwnCloud. The last common of the home server uses is running a web server. Not many people run a web server at home or have a need for it. We have shown how to setup Ubuntu Server as Home Server and install a Web Server. Even if you do not plan to host a website, running a webserver can make your download station a bit more secure by setting up reverse proxies for CouchPotato, SickBeard, Transmission, ShellInaBox, and other services. Hobbyists can run a photoblog to share photos with friends and families. But for serious web server needs, one should consider setting up a reliable VPS. [Read: Digital Ocean vs Synthesis – 10 reasons why I chose Digital Ocean VPS]. Typically a home Linux server uses a lot less resources than a Windows home server. It is also generally cheaper due to low hardware requirements and the operating system being free. Several free home server operating systems such Amahi and FreeNAS give Windows home server a run for the money. These home server software applications can also be easily extended with the use of plugins. For someone who wants more control and wants to setup everything from scratch there is Ubuntu Server. For those of you who do not have the time and patience there are pre-built home server operating system such as FreeNAS and Amahi. Stay tuned for a separate post on what home server software options are available and which one to use. If you did not know what is a home server or what you can do with a personal server at home, then, I hope this post gave you a quick introduction with some of the most common home server uses.